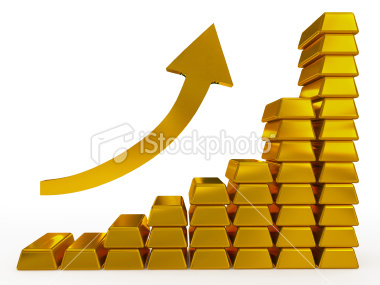 "THE GOLD PRICE PATH AND PRICE PIVOTS FORECAST NEWSLETTER"
in today's gold metals market!" 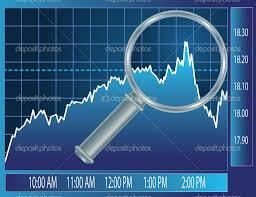 There are risks involved with investing including loss of principal. GOLD PIVOTS and GOLD INVESTOR WEEKLY and PROTECTVEST AND ADVANCEVEST BY ECHOVECTORVEST MDPP PRECISION PIVOTS and their Divisions and Subdivisions makes no explicit or implicit guarantee with respect to performance or the outcome of any investment or projections presented or discussed by GOLD PIVOTS or GOLD INVESTOR WEEKLY or PROTECTVEST AND ADVANCEVEST BY ECHOVECTORVEST MDPP PRECISION PIVOTS and their Divisions and Subdivisions and their associates and affiliates. There is no guarantee that the goals of the strategies discussed by GOLD PIVOTS or GOLD INVESTOR WEEKLY or PROTECTVEST AND ADVANCEVEST BY ECHOVECTORVEST MDPP PRECISION PIVOTS and its Divisions and Subdivisions or their associates or affiliates will be achieved. 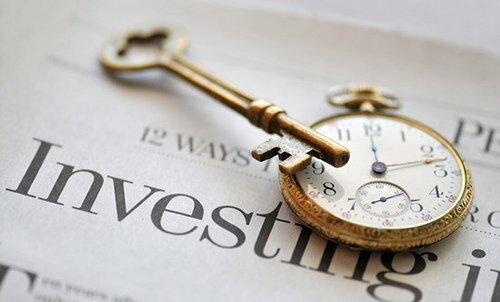 NO content published by us on the Site, our Blogs, or any Social Media we engage in constitutes a recommendation that any particular investment strategy, security, portfolio of securities, or transaction is suitable for any specific person. 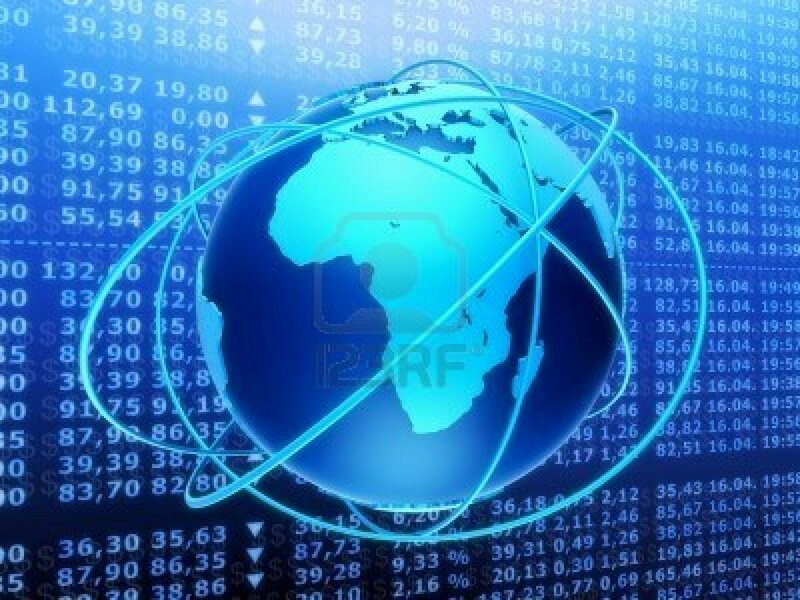 Further understand that none of our bloggers, information providers, App providers, or their affiliates are advising you personally concerning the nature, potential, value or suitability of any particular security, portfolio of securities, transaction, investment strategy or other matter. We're keeping watch for you!" 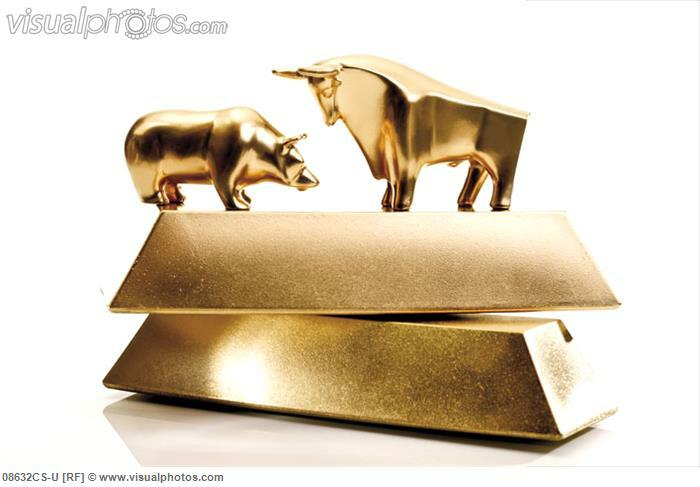 The Weekly Newsletter Specializing In Gold's Price Path & Price Pivots Forecast! Copyright 2014-2015. GOLD PIVOTS. THE GOLD PRICE PIVOTS NEWSLETTER BY GOLD INVESTOR WEEKLY. All Rights Reserved. "Positioning for change... Staying ahead of the curve... We're keeping watch for you!" 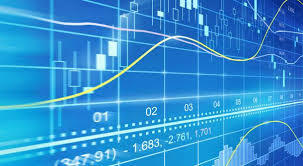 Currently a regularly updated online newsletter providing valuable and timely market price path analysis and price forecast charts, advanced market price echovectors and echovector price echo-back-dates, advanced forecast echovector price pivot points, key echovector price inflection points, and advanced coordinate forecast echovector support and resistance vectors for select stocks, bonds, commodities, currencies, and emerging markets composites, with a strong focus on select, proxying and indicative futures and ETF instruments and markets. 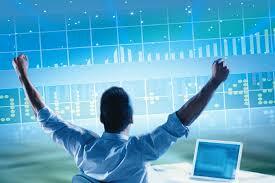 And Active Advanced Position And Risk Management Newsletter"